Our experts not only help us to create a better tool to track and understand test results, but they are also highly trained professionals who can help you optimize your body. Each one of them specializes in various fields and will be happy to provide you with personalized recommendations. Plant based health coach, specializing in a holistic approach to optimal health and wellbeing. Areas of interest: Longevity, Stress/adrenal health, Sleep, Gut health and detoxification. 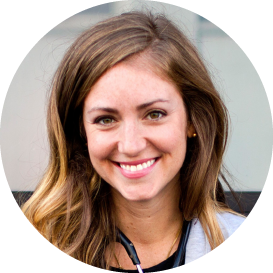 As a Functional Diagnostic Certified Health Coach, she is passionate about helping clients optimize their health, performance and longevity. She has been supporting people on their journey to optimal health by advising on necessary testing, helping to implement lifestyle and dietary changes via targeted client protocols. 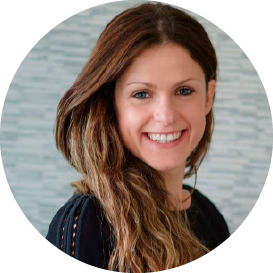 Incorporating nutrilife hacks and lifestyle interventions, she works with clients to upgrade the everyday core components such as diet, sleep, exercise, stress reduction, alongside targeted supplementation. Charlotte wholeheartedly agrees in holistic natural protocols and subtle lifestyle modifications, which in her opinion enables you to thrive! Prior to becoming a certified health coach, Charlotte achieved a first class honours degree in Sociology & Psychology and a Masters in Advice and Guidance. As an FDN practitioner, she is equipped to understand the detail and context of functional lab assessments and the ability to design effective highly targeted protocols. Currently Dr. Alexis is working with busy professionals such as CEOs, top management teams, execs and entrepreneurs. She helps them to increase their mental and physical performance using their blood biomarkers. Her team uses this information to make more informed decisions about diet, fitness, and lifestyle changes, as well as supplements that will most effectively create high energy, mental sharpness, better sleep, optimal nutrition, and prevent chronic disease. Are you concerned about your blood test results? Then get your personal health dashboard.